Nothing puts a smile on your face like walking into your clean Cascade home or office. When your surroundings are neat, sparkling and uncluttered, you feel better and can be more productive. Our locally-owned and operated commercial and residential Cascade cleaning service remains dedicated to keeping your home and office clean, sanitary and organized. 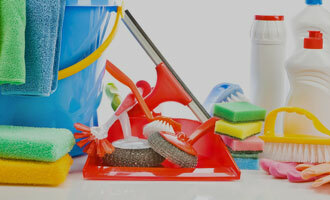 Our customized cleaning packages are designed to make your home or office more enjoyable to be in each day. All of our employees are bonded and insured and we hire only experienced professionals from the greater Cascade area. Whether you need daily, monthly, one-time or seasonal cleaning, we specialize in customized cleaning solutions to meet your specific needs — and your budget. 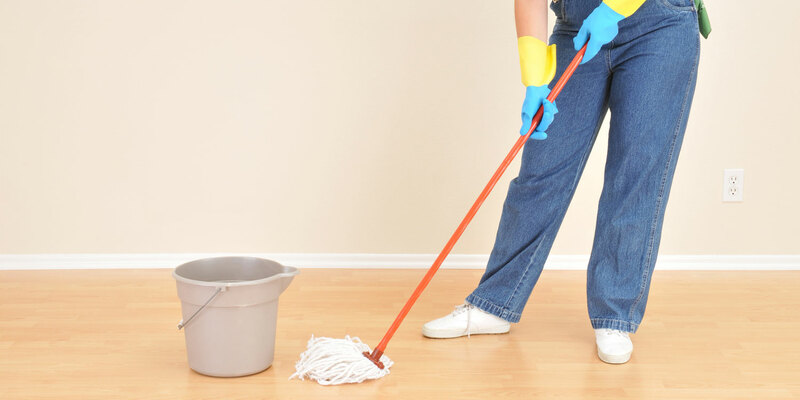 From general cleaning to hardwood floors, windows and detail cleaning, we will design a flexible program that works for you. 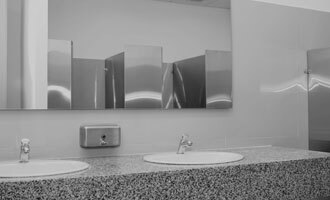 For more information about the Cascade cleaning services offered by Clean Corners, or to get a free estimate, please contact us here or call us directly at 616.431.4670.